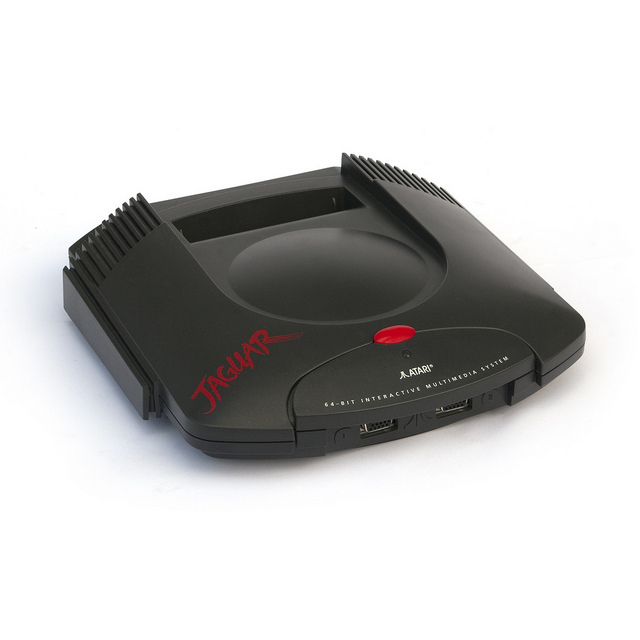 Console Graveyard: The Atari Jaguar - NewRetroWave - Stay Retro! | Live The 80's Dream! Believe it or not, at the time of this writing, we are seeing the eighth generation of home video game consoles. It has been that long. We’ve seen and experienced a plethora of amazing concepts, innovative ideas, and ultimately spent millions (maybe billions?) of dollars as a civilization on this particular hobby, video gaming. From the early days of the Atari 2600 and the Intellivision, to the glory days of the 8 and 16 bit hit parade, to the transition from cartridge to disc to download… one could say that video games represent their own wonderland for the human spirit. 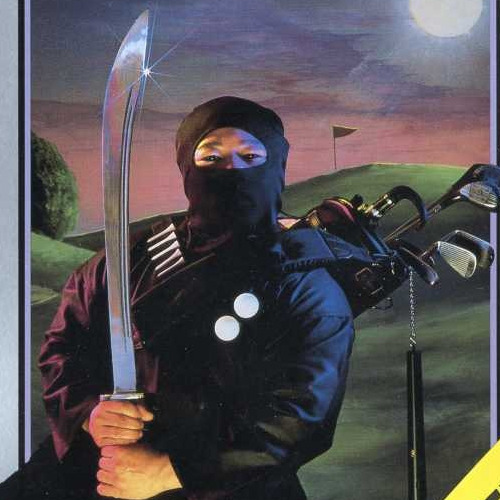 In the early 90s, things were changing significantly in the home video game world. Companies like Sega and Sony were developing consoles that ran games from a CD-ROM interface, instead of clunky and easily-dirtied cartridges that had limited data storage potential. Sony’s future powerhouse, the Playstation, hadn’t been released yet, but the buzz was everywhere. 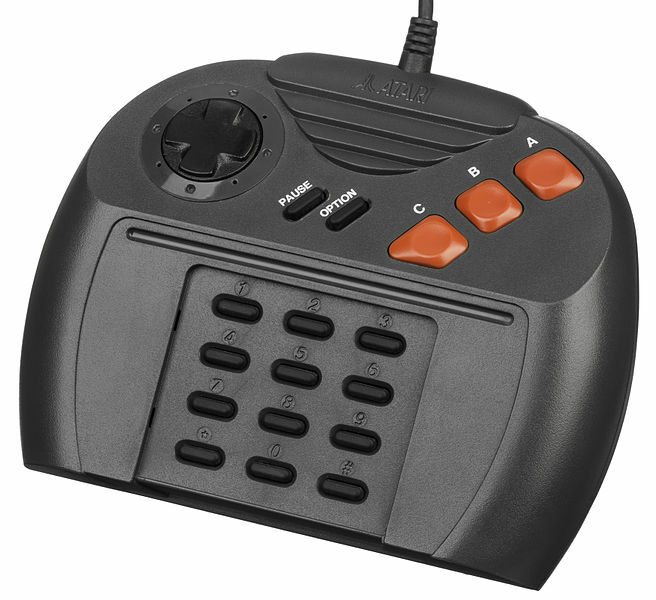 What had been released was Sega’s CD attachment for its existing Genesis console, and it had gone over very well despite a high price point and an initially limited game library (which quickly grew). Atari knew it had to cash in! Atari felt it COULD cash in. 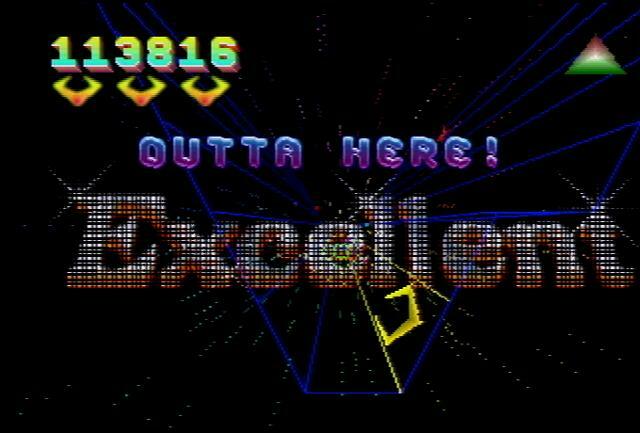 After all, hadn’t they been the arcade dynamos of the early 80s? Surely there was a place for them among the new stars of this bright era. There had to be. They began R&D on two systems: the never-to-be 32 bit “Panther,” and the 64-bit Jaguar. Both of these projects were farmed out to a company called Flare, which had originally worked on a home arcade system called the Konix Multisystem. Flare had bailed on the Multisystem due to what could be called an overreach; they were shooting to replicate the arcade experience at home… in the early 90s… with an eye on price. Needless to say, with a floppy-disk system and limited RAM, the Multisystem did not take off. 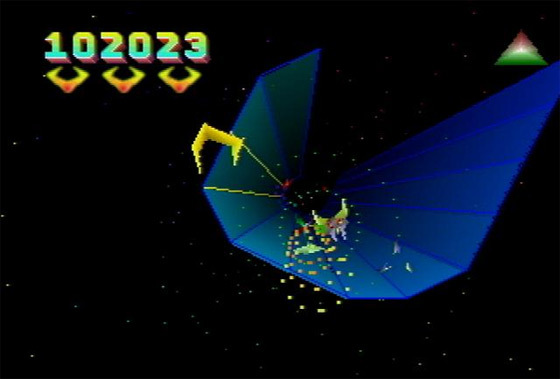 Why Atari saw Flare as a sure winner despite this baffles me. Sleek. Stylish. Sophisticated. An utter flop. In their first brilliant move, Flare and Atari decided to go with cartridges. Knowing that their competitors were moving to CDs and doing quite well at it, they decided to try and pack more into a ROM-style cartridge. The controller design is also questionable; I liken it more to a TI-83 calculator than a joystick. Does this mean I can use it to call Atari’s complaints department? The system was released in November ’93, and had sold only around 100,000 units by the end of 1994. 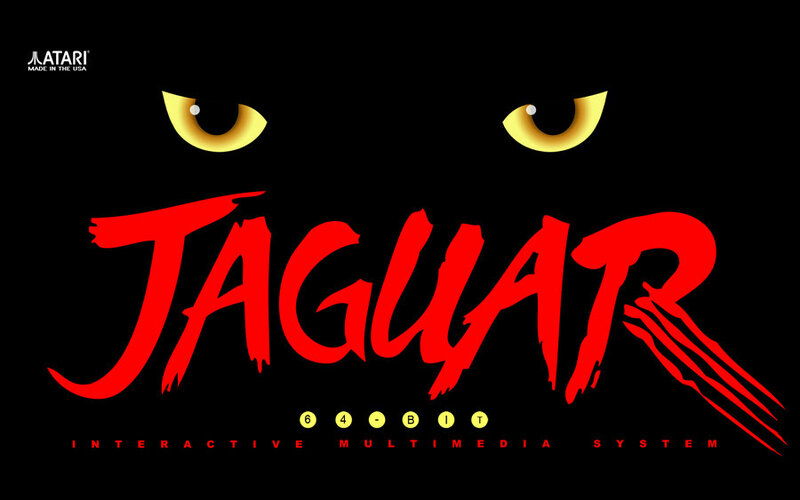 With only 67 total games in its library, the Jaguar’s selection of games was tiny throughout its first (and formative) years. Flaws in the CPU and UART components of the console contributed to this, as well as third-party developers’ unwillingness to take a risk on making games for a system already doing so poorly on the market. The system’s belated CD attachment was kind of like putting a truck cap on an El Camino. It also did little to expand the Jaguar’s piss-poor game library. Despite later attempts to save its flagging sales, which included a CD attachment and even an earnest try at VR technology, the Jaguar never really caught up with the emerging competition. 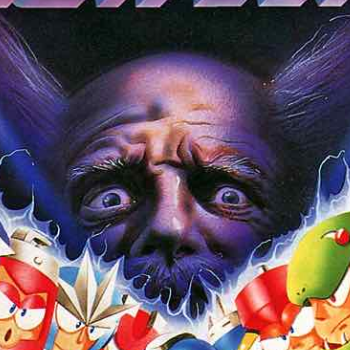 Once the PS1 was released in 1995, sales took an even greater nose dive. In late 1995, Atari even tried infomercials to boost sales. In mid 1996, the Jaguar was laid to rest… and Atari was on the skids too. It did have a killer BIOS screen though. I like to imagine that Tony Montana would see just this part alone and buy like 20 of them. One for every room in his coke mansion. There were (and are) some high notes to the console’s ill fated tale. 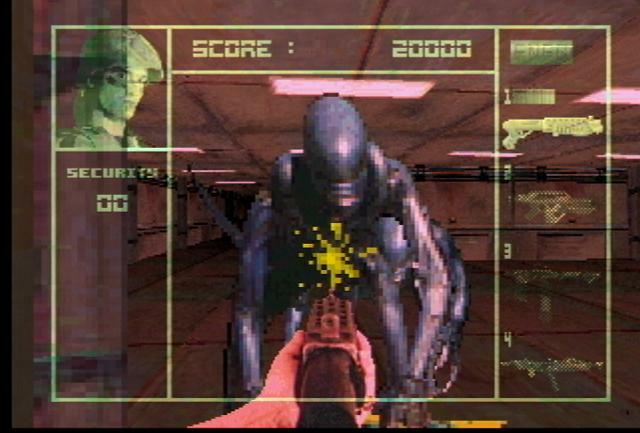 Firstly, its most successful title, Alien vs. Predator, was a notable success. 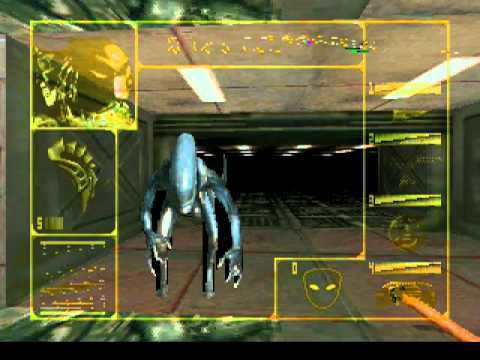 A memorable and underrated entry to the FPS genre, it was an early example of diversity in that category, offering multiple characters for play. It also boasted an incredibly atmospheric setting, both audio- and video-wise. 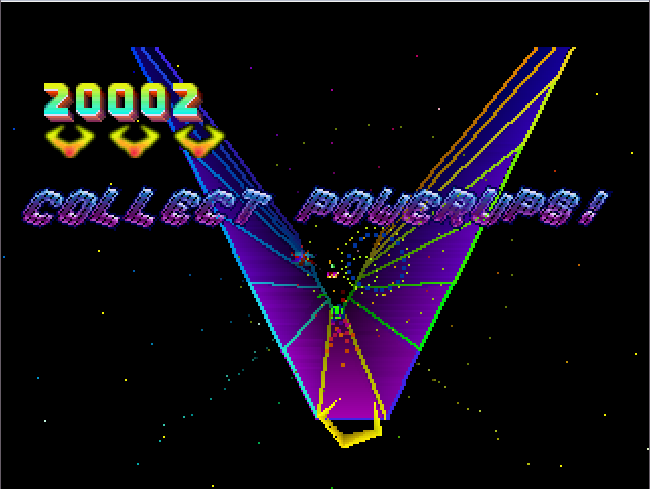 Another high point would be Tempest 2000, a remake of the 1981 arcade title. 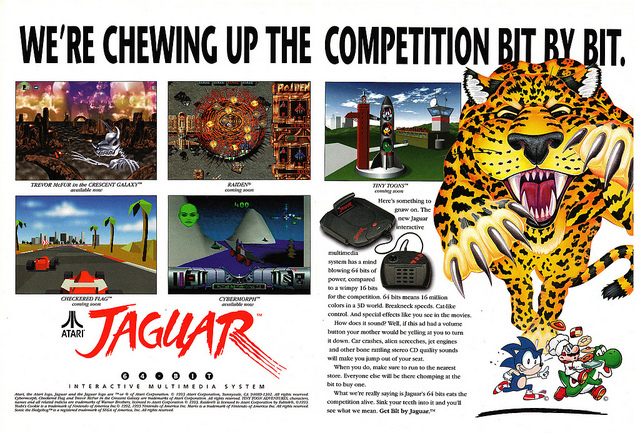 This game was originally exclusive to the Jaguar, but was ported once sales began to truly dip. It is widely praised for its soundtrack, and is exhilarating to play even now. 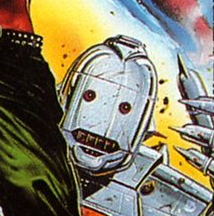 It should also be noted that the Jaguar received ports of two of my favorite games: Wolfenstein 3D and Doom. Both received good reviews on the Jaguar. The system still maintains a cult following. 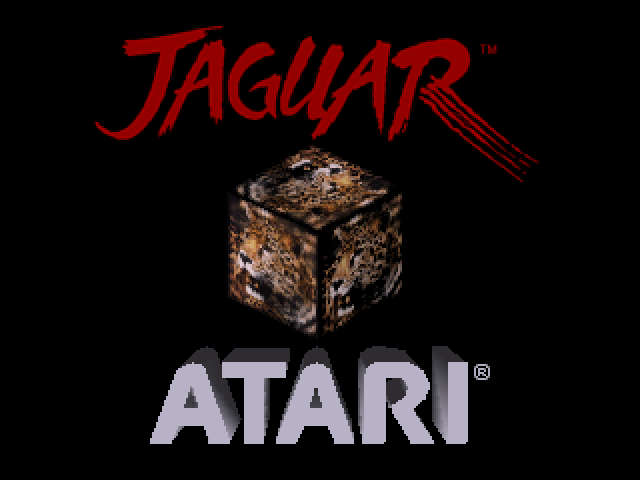 Hasbro bought Atari in the late 90s, and released the rights to the Jaguar. It is officially an open platform, and interested third parties can develop whatever they like for it. Some of the results can be seen (and grabbed) here. I’m going to cover this one back up and let it rest in peace, but I’ll see you soon for another edition of Console Graveyard. Thanks for reading! Arrogance? Wishful thinking? I’d say six of one, half a dozen of the other. Until next time, RetroManiacs!